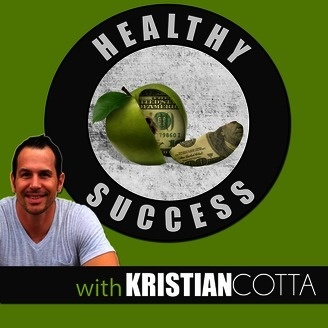 Healthy Success is the podcast created for the NEW modern day Entrepreneuer who is struggling with finding their BREAKTHROUGH trying to put all the pieces of the puzzle together. With so much to learn, so much to do and so many things requiring your time...its important to have the right HABITS and strong HABITS at that in order to produce BREAKTHROUGH RESULTS. 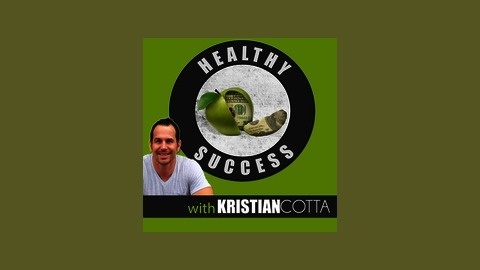 Kristian Cotta brings you different insights from successful individual who are experiencing exceptional results to help you find the direction and path that fits you and helps get your business in shape the best. Join Kristian as he guides you on your road to breaking through by gaining valuable steps to take to take ACTION, tools to create MOMENTUM and systems to becoming a BREAKTHROUGHpreneur! Its tough to keep a strong relationship while running a successful business. When one is going all out hustling, there never seems to be enough time for one another. Lucky for us, we have the expert of relationships, Hilary Silver with us today to share with us how she does it all. We are going to talk about how she creates success as a business owner both online and running a practice, while keeping her marriage going strong.. We’ve highlighted the best of the tips from this episode on improving your relationships to improve your business, so you can start implementing those immediately to get both of them ‘Hot, Healthy & Happily Ever After”...if you know what I’m saying. Click here to access that bonus for FREE.